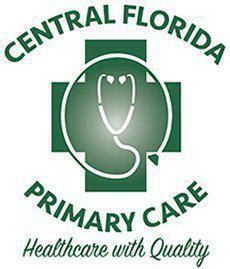 If you have any questions, concerns, or comments regarding Central Florida Primary Care, please fill out the short contact form below. "Dr. Ortega is one of the best doctors that I have ever had. He takes his time with me and is very attentive to my health problems"
"Dr. Ortega has been treating me for more than a year now and I am completely satisfied with his medical knowledge and treatment." "Dr. Ortega has been my doctor for several years, I feel I can trust him and he has not disappointed me to date."